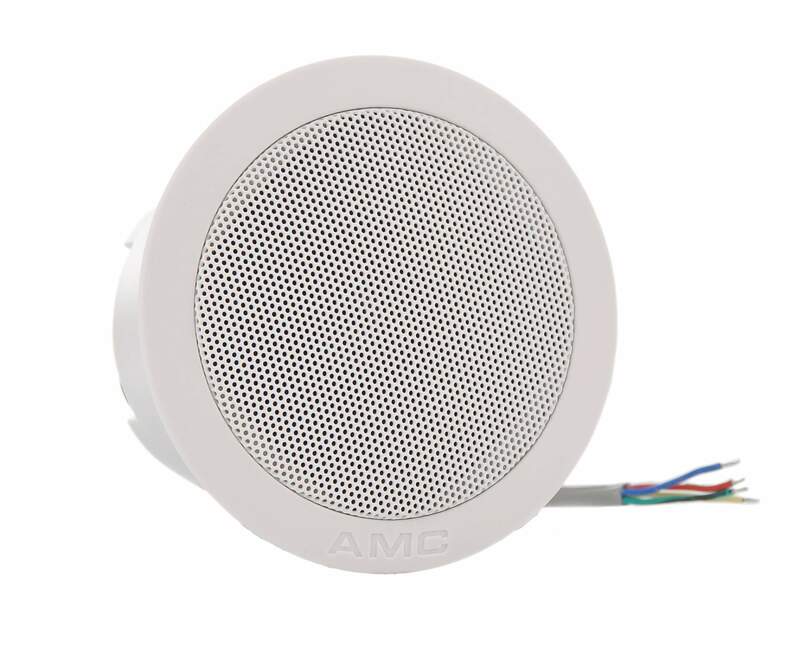 PCE4T 4 inch 20 W coaxial speaker with built-in 100V transformer with power taps. Excellent sound, used where a combination of background music and public address are required. 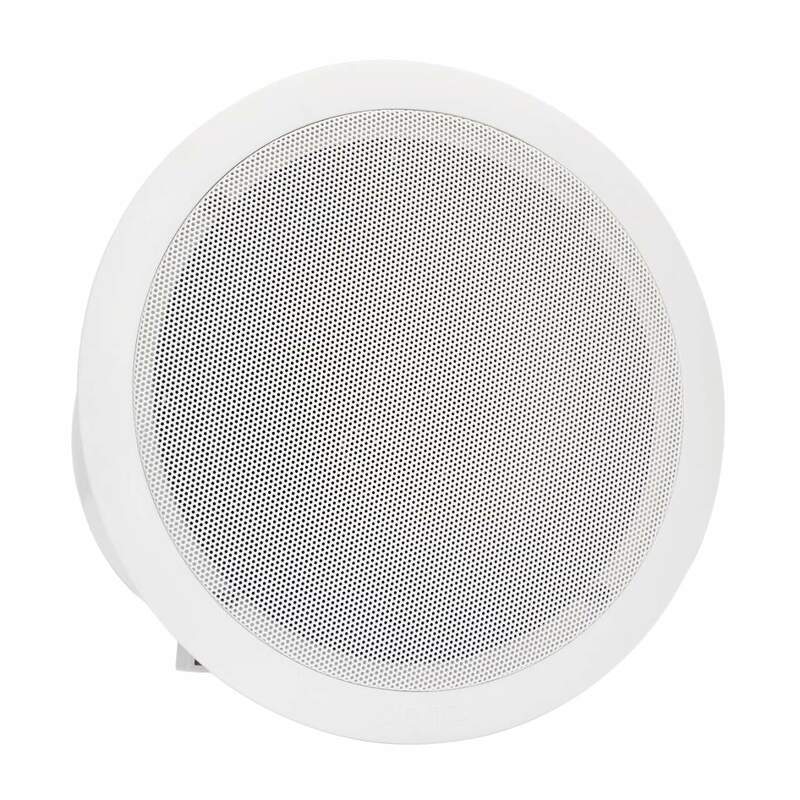 These loudspeakers are designed to be quickly and simply installed into false ceilings. Wide sound dispersion and innovative neutral design makes PCE 4T loudspeakers useful in a variety of applications, restaurants, bars, cafes, shops, offices, moles and large public spaces for background music and speech announcements.